NPS, having an asset under management (AUM) of Rs 2.91 trillion, had subscriber base of 1.21 at the end of January. Some aspects, including what kind of guarantee -- absolute return guarantees or relative rate of return guarantees (sector and benchmark-based) -- can be reasonably provided by the pension funds with recommendation of suitable proposals, need to be examined, said the expression of interest (EOI) floated by it. Normally, upon entry into the NPS, the subscriber remains invested till the age of superannuation or 60 years. 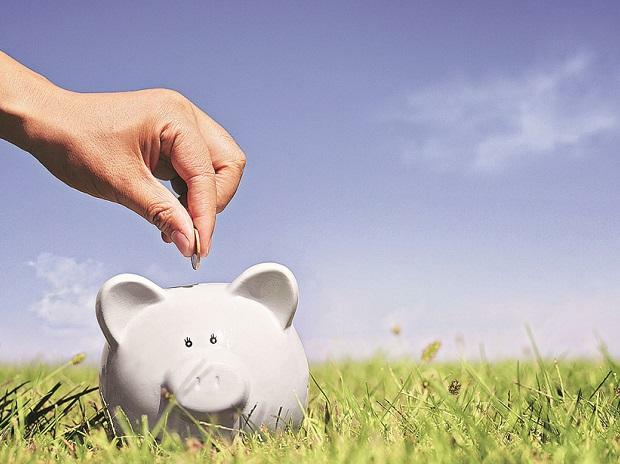 Upon exit from the system, the subscriber is entitled to withdraw up to 60 per cent of the accumulations and the balance 40 per cent is mandatorily required to purchase annuity from an annuity service provider, who will provide the monthly pension to the subscriber.